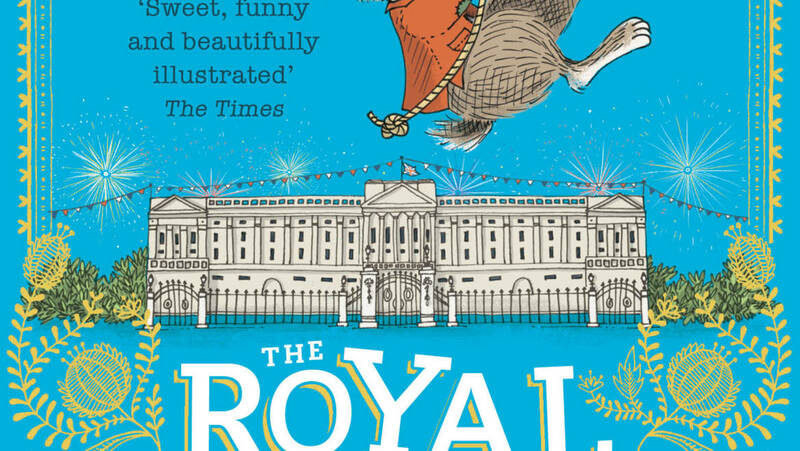 Fox Family is moving forward on “The Royal Rabbits of London” as a hybrid-animated live-action feature film and has tapped Will Davies to adapt, VARIETY has learned exclusively. The project is based on the 2016 children’s book authored by Santa Montefiore and Simon Sebag Montefiore, who will serve as executive producers. 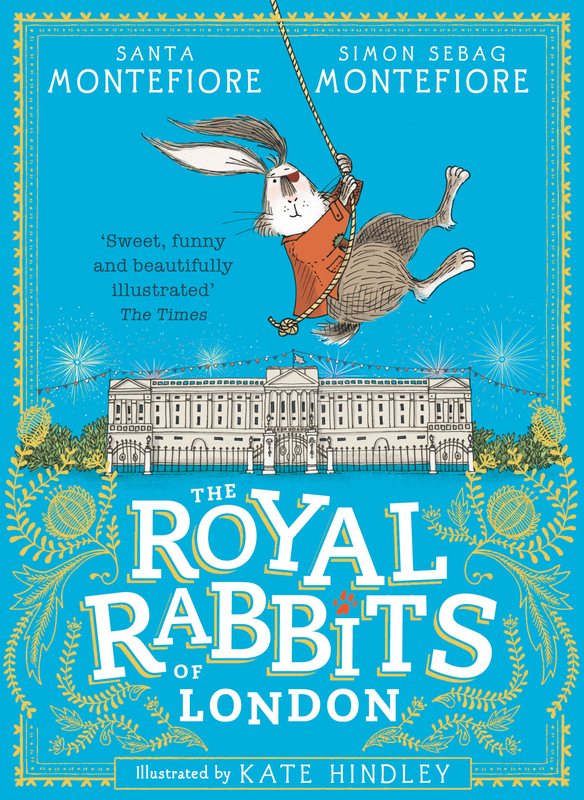 The story centers on a runt of a country rabbit uncovering an insidious, secret plot and traveling to London to warn the Royal Rabbits of London, who have secretly protected England’s Royal Family for centuries. Vanessa Morrison and Ralph Millero will oversee for the project for Fox Family. The book deal was brokered by Luke Speed on behalf of Sheila Crowley at the Curtis Brown Group. 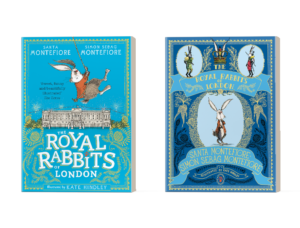 “Royal Rabbits” is the first children’s book for the Montefiores and was inspired by their son Sasha, who imagined a society of rabbits living under Buckingham Palace, and developed with the advice of their daughter Lily when the children were seven and nine years old, respectively.